that one day improvised music will have a seat at the same table where commercial music sits today. that the class differences between musicians disappear forever, and that the be-bop pianist respects the free jazzsax player as if they were the same. that jazz can raise entire families and will consent to easy mortgages, and that Musical Editions will be able to make a profit and provide those benefits to those who make their own music wholeheartedly. All of this needs to take place without looking at that musician like a freak of nature, and at the same time, an electric bass player and acoustic guitarist should sit side-by-side without feeling a distance between themselves. "May the Great Spirit watch over all of you and may the entire catalog of MANITÙ products enter your homes!" A corpus of words suspended between poetic urges, interrupted narrations and lacertas of song. 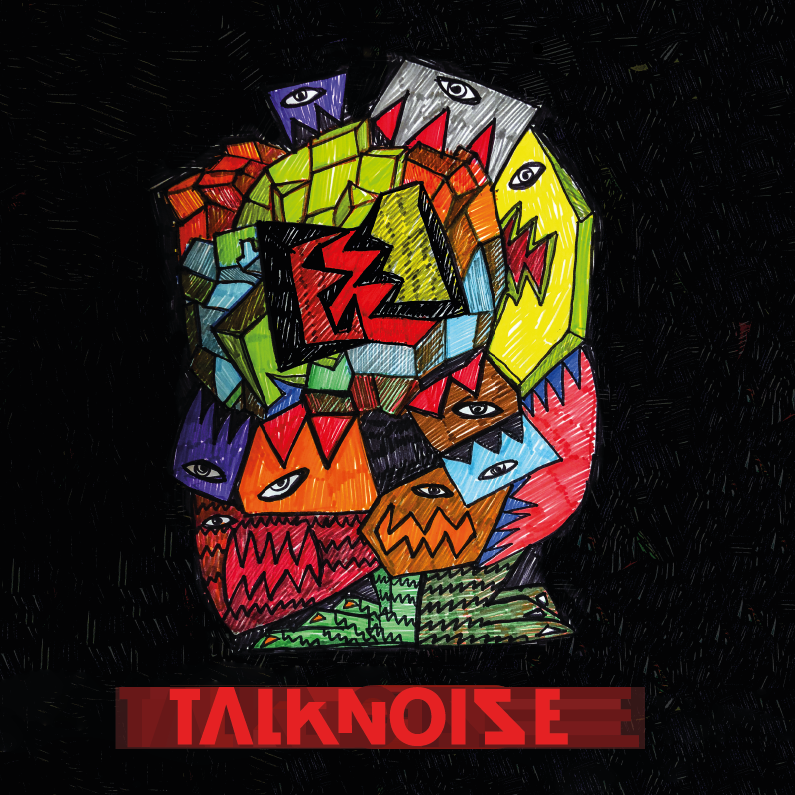 A sound stream fed by noisy guitars, broken melodies and fragments of pure improvisation. A sort of recitative in jazz, jazz intended as a search for truth, immediacy, frontality. A kind of spoken in punk, punk intended as a search for truth, immediacy, frontality. None of these two things. Both. Others again. 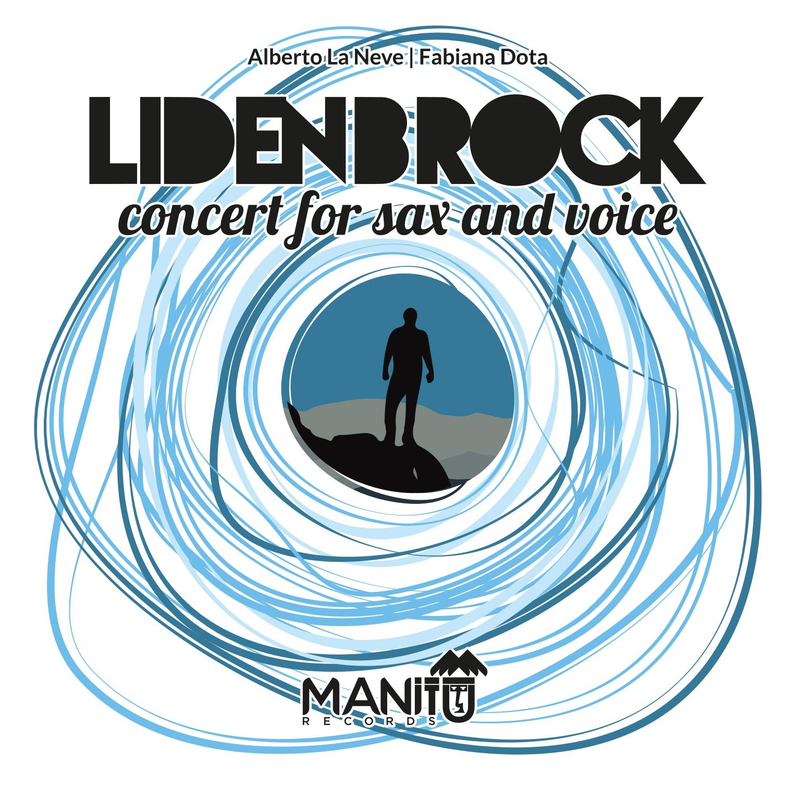 Lidenbrock is a Concert for Sax and Voice dedicated to Jules Verne's character of the novel Journey to the center of the Earth. A sound journey, a narrative and musical circle born as a composition in four parts: Dèpart, Iceland, Sneffels, Retour. Loop machines, multi-effects and improvisations in defined structures, create stratifications and acoustic frameworks to brings the listener to a world filled with shades of sound and musical colors. Me contro io is a musical intervention wich is inspired to represent, through seven paintings, a journey of one's inner self. 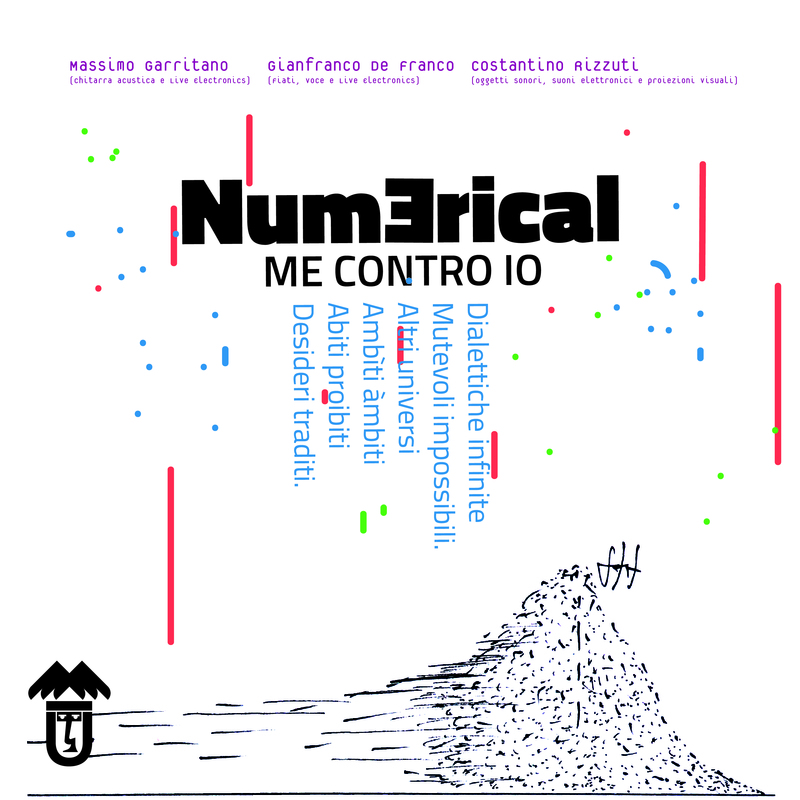 The work is a made up of the following Num3rical trio: Massimo Garritano (Acoustic Guitar and Live Electronics); Gianfranco De Franco (Horns, Voice and Live Electronics) and Costantino Rizzuti (Sound objects, Live Electronics). The trio aspires to represent, by way of a listening narrative, the human condition that often ties "infinite dialectics" to a subtle psychological confrontation, while searching for one's "self" that can provide Peace and Identity. Improvisation is implemented as a liberating means of delineating sound and musical paths that breakdown stable labels and categories, whic are often limiting and incapable of representing the Reality in all of this endless facets. 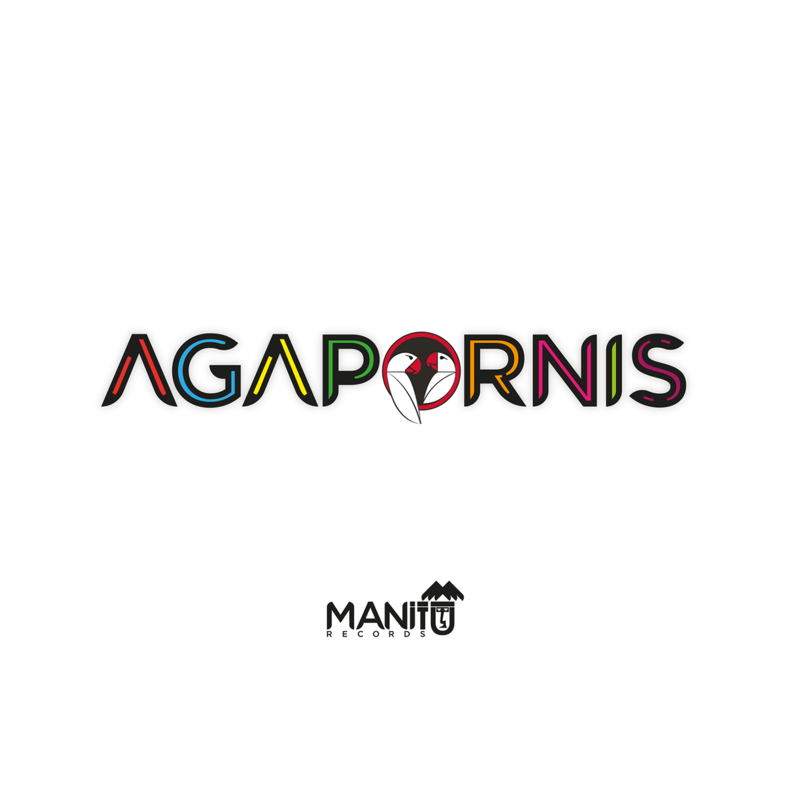 Agapornis is a duo composed by Carlo Cimino (Electric Bass, Live Electronic, Toy Piano) and Giacinto Maiorca (Drums, Live Electronics, Keyboards). Improvisation, pop, electronic, rock and jazz meet on a personal and original vision and define a dynamic sound palette that is opened to new possibilities. This music flies on different musical territories, it travels and migrates and it's performed by two musicians that chose one another after having heard each other sing. Chance encounters are very often those that change our lives, creating a new background of experiences, which turns for the musician into a palette of sounds he can freely choose from. 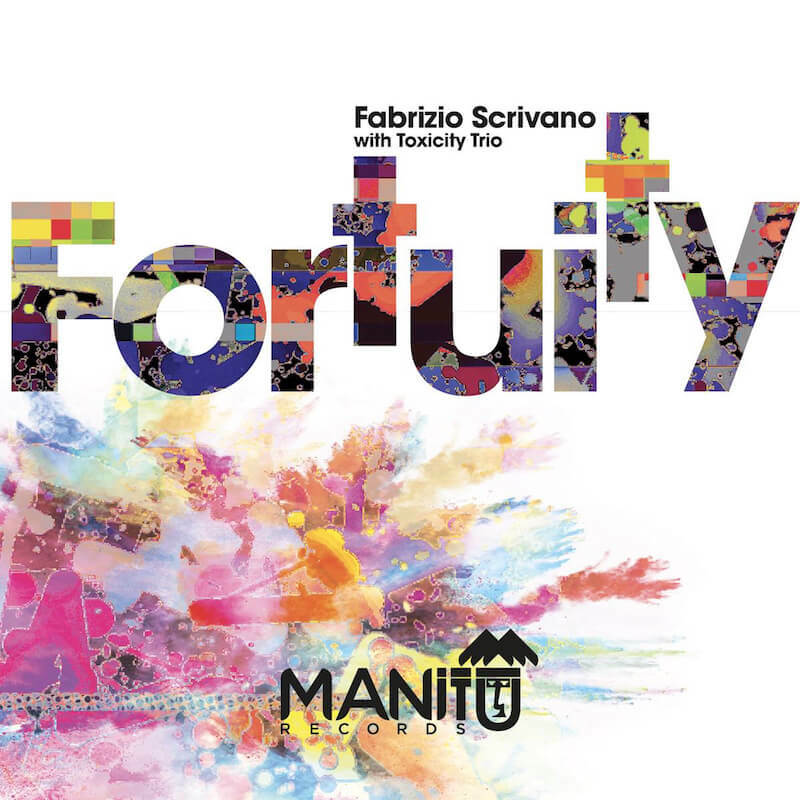 This album comes from Fabrizio Scrivano’s desire to make a synthesis of his own musical experience, combining jazz, funk and experimental sonorities. Its main characteristic is the melodic singability of the themes. Toxicity Trio: Giuseppe Zangaro: Piano / Giovanni de Sossi: Bass / Alessandro Marzano: Drums. 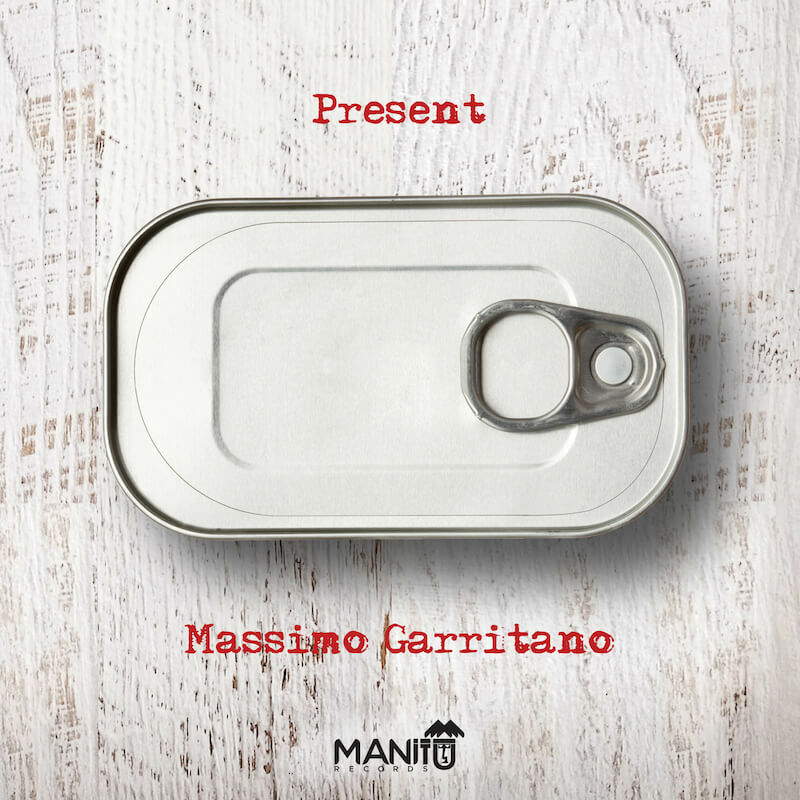 Present is the first solo work of guitarist and composer Massimo Garritano. It comes after various recordings and it represent a junction in is career, a reconciliation between the spirit of improvisation and the composition. The acoustic instruments timbres meets the electronics, loops machines and various object with which the guitar itself is “prepared”. Massimo Garritano: acoustic guitar, bouzouki, dobro, effects and objects. 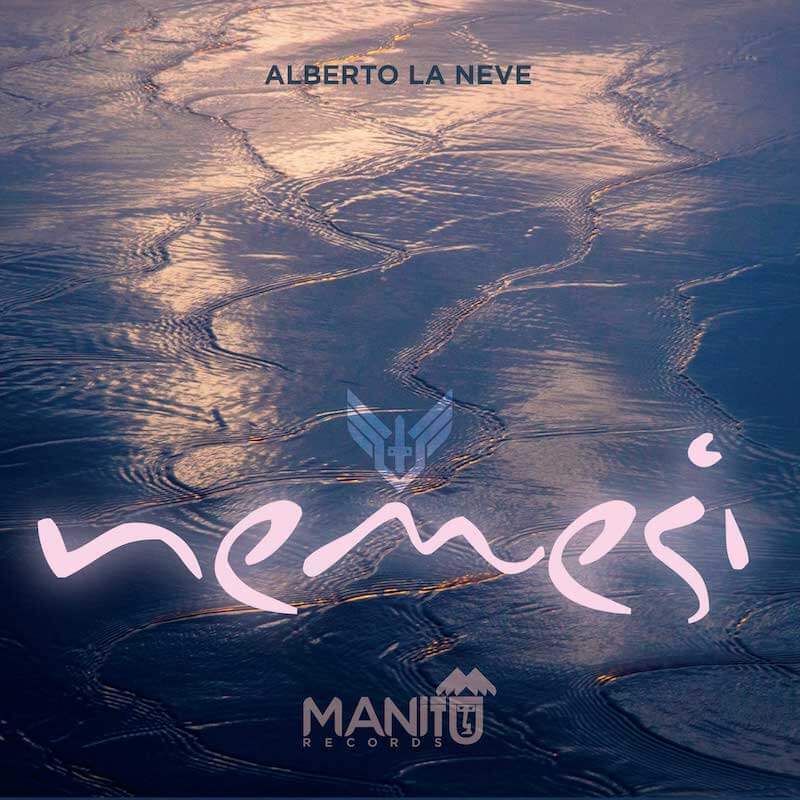 Conceived as a sax solo work, “Nemesi” is an explorative and visionary album. In the seven tracks, the composer, with the use of saxophone and electronics instruments, it’s able to create dreamy landscapes and to evokes intimate thoughts and introspective images. 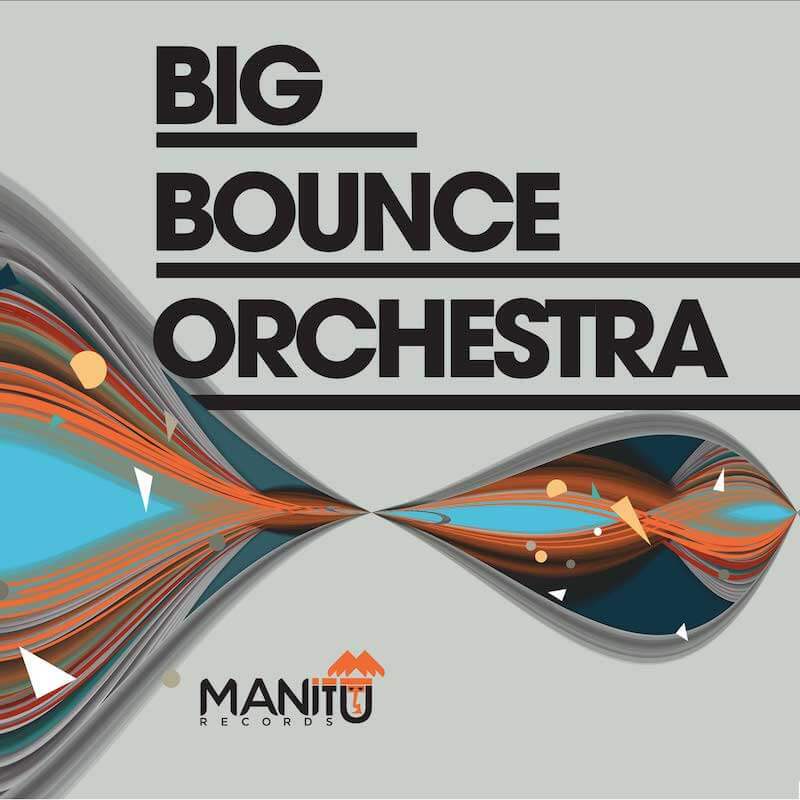 Big Bounce Orchestra, directed by Nicola Pisani, is a project developed within the Conservatory of Music in Cosenza. The line up includes many former students from the jazz course, now professionals. Live recorded at Rendano Theatre of Cosenza in February 2015.5.